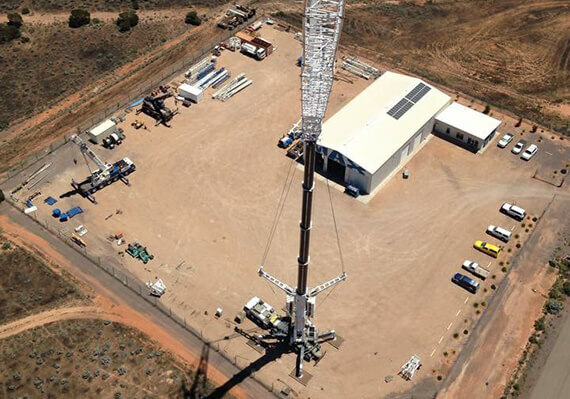 MAX Cranes Whyalla depot is situated in the Whyalla Industrial Estate off of Arthur Glennie Road. 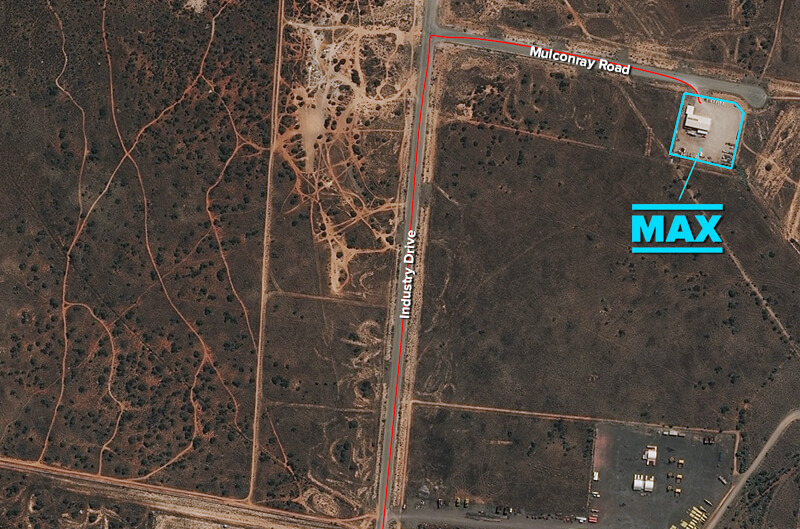 Turn right on to Port Augusta Highway, at the traffic lights turn right in to Industrial Drive then right again at Mulconray Road. 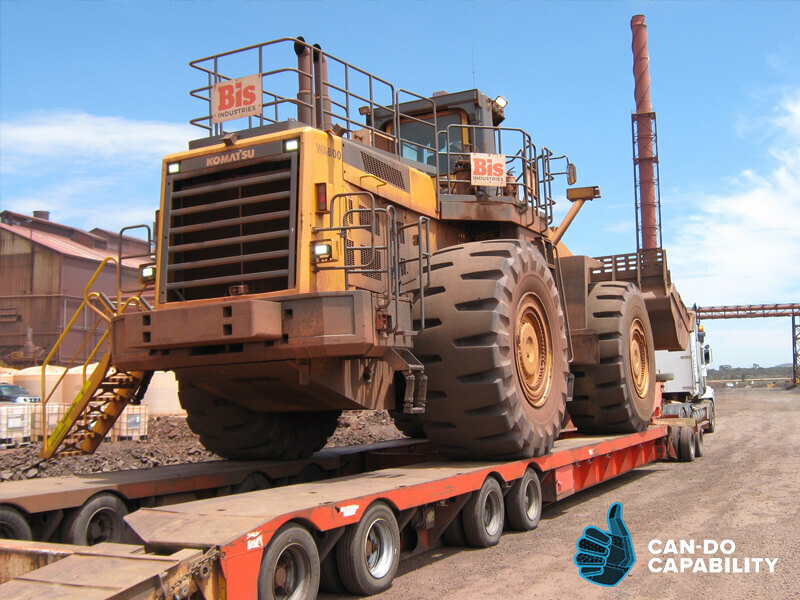 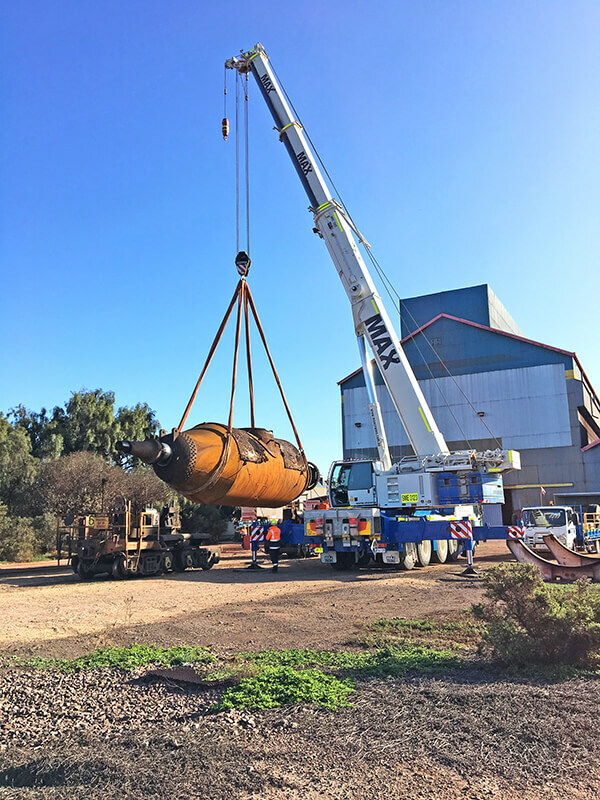 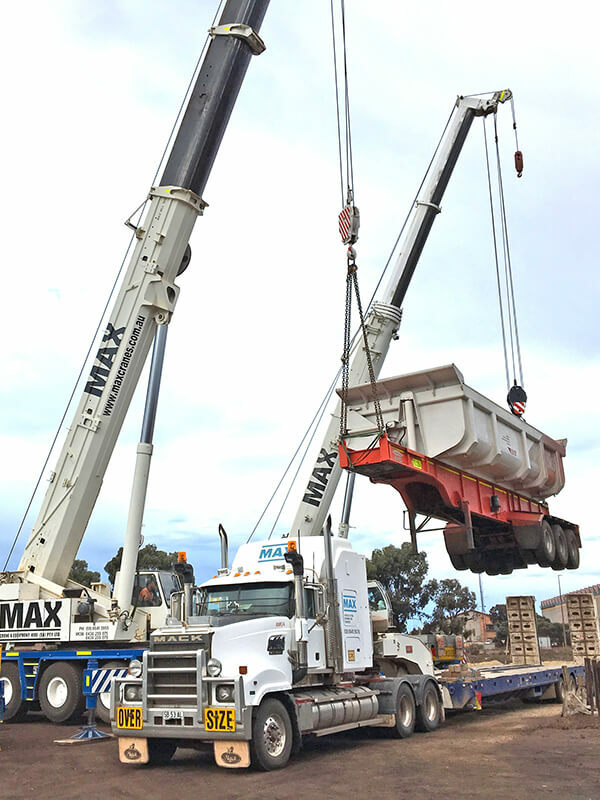 The Whyalla depot offers a range of Transport Services with our Heavy Haulage vehicles and Cranes. 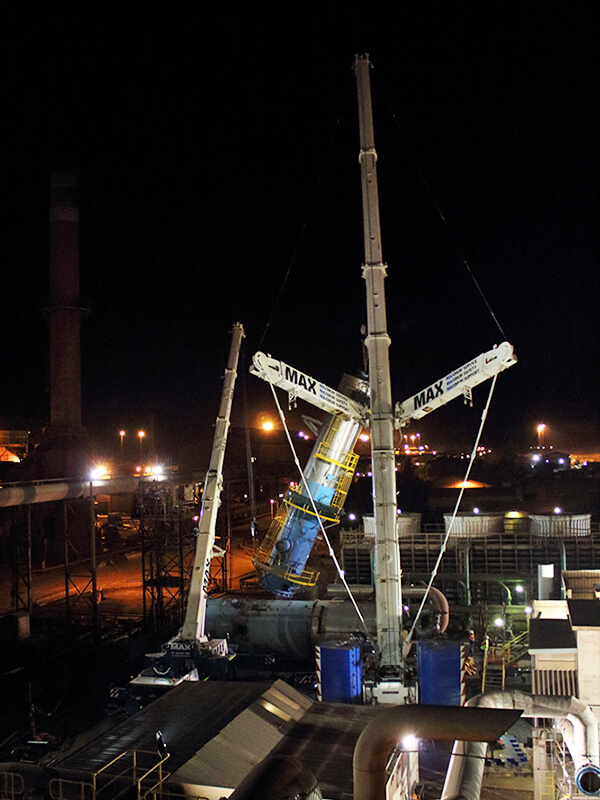 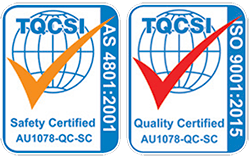 We also provide rigging and piloting solutions. 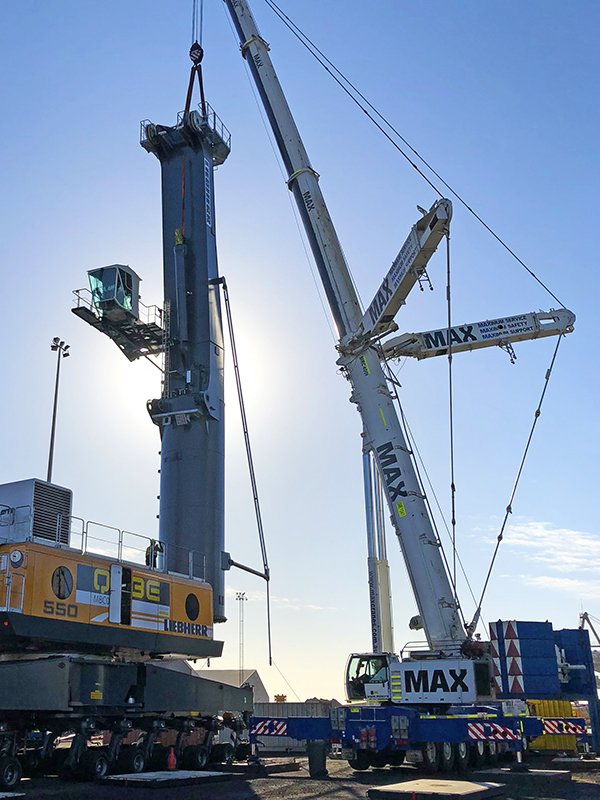 MAX Cranes Whyalla depot services customers throughout the Spencer Gulf and Eyre Peninsula, working with clients like Liberty Primary Steel and SIMEC Mines including Iron Knight mine in South Australia’s Middleback Ranges. 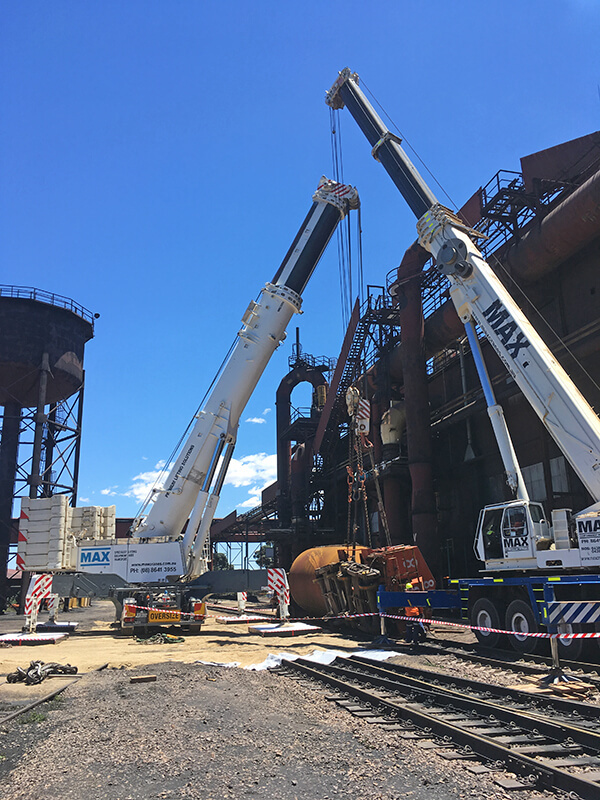 Mobile Harbour Crane Assembly, Whyalla. 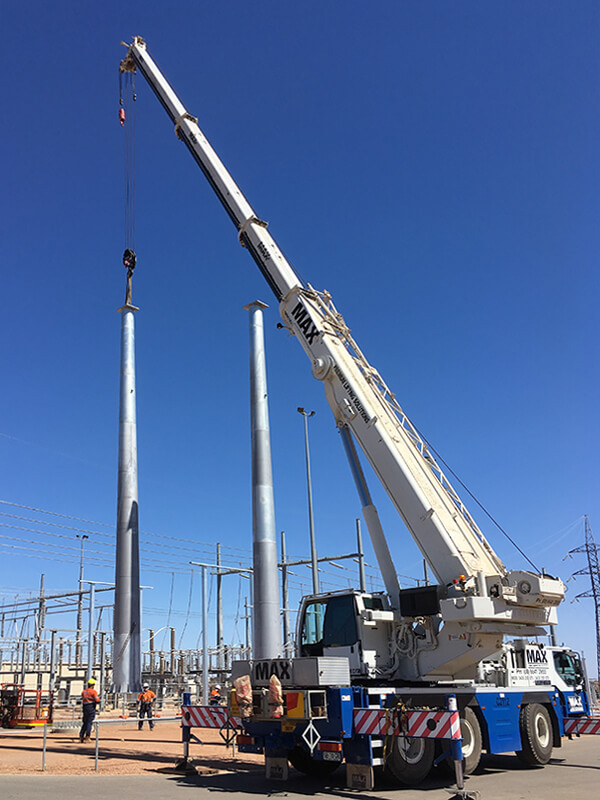 Dual Crane Power Train Trailer Lift.